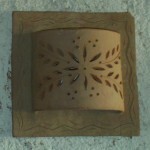 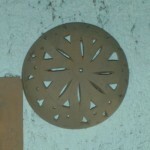 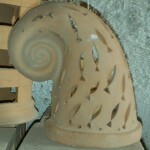 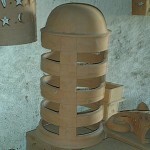 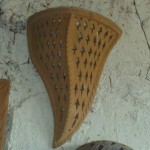 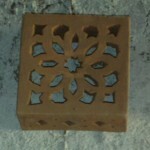 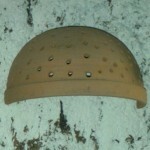 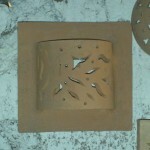 Moroccan Terracotta sconce handmade in Marrakesh, for Home and Garden decoration. 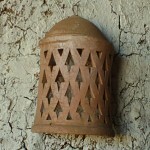 Moroccan Terracotta Lamp handmade in Marrakesh, for Home and Garden decoration. 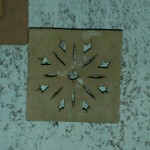 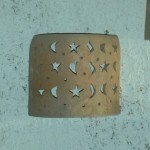 Wall sconce from Morocco, Terra cota wall light made in Marrakesh. 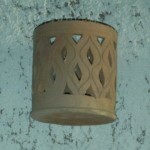 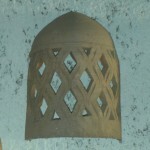 Moroccan Wall Sconce, Terra cota wall sconce hand made in Marrakesh.